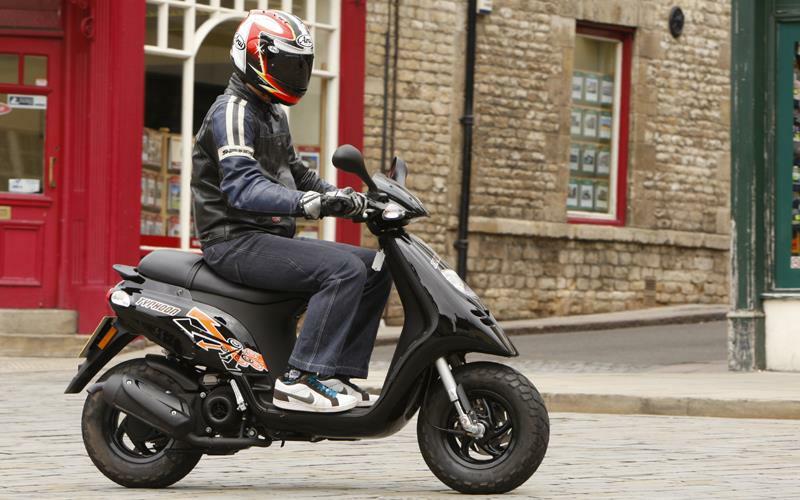 ﻿ Piaggio Typhoon 50 review now live! A bike review for the Piaggio Typhoon 50 has just gone live over in the bike reviews section of motorcyclenews.com. Originally a cutting edge sports scooter, the lightweight Typhoon is still a lot of fun but is now at the bottom end of the sports 50 price scale, making it good value for money.